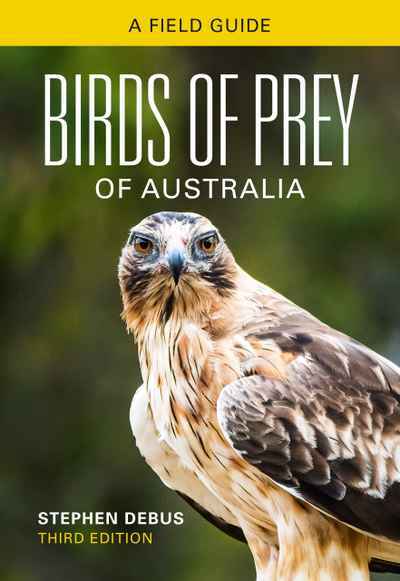 Australia’s avifauna is large, diverse, and spectacular, reflecting the continent’s impressive range of habitats and evolutionary history. 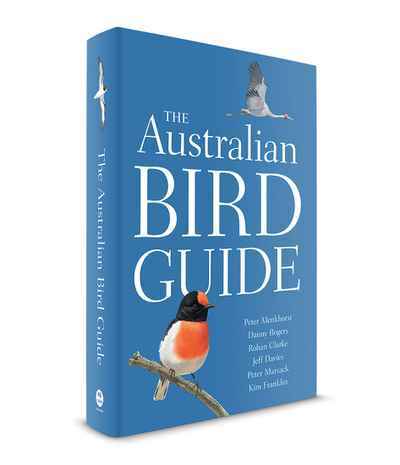 With specially commissioned paintings of over 900 species, The Australian Bird Guide is the most comprehensive field guide to Australian birds ever seen. 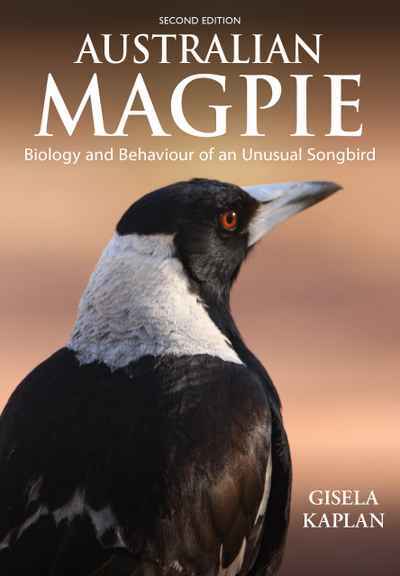 The guide features close to 250 stunning colour plates, with particular emphasis on providing the fine detail required to identify difficult groups and distinctive plumages. Comprehensive species accounts have been written by a dedicated team of ornithologists to ensure identification details, distribution, and status are current and accurate.